Small offices or businesses are known for being agile. 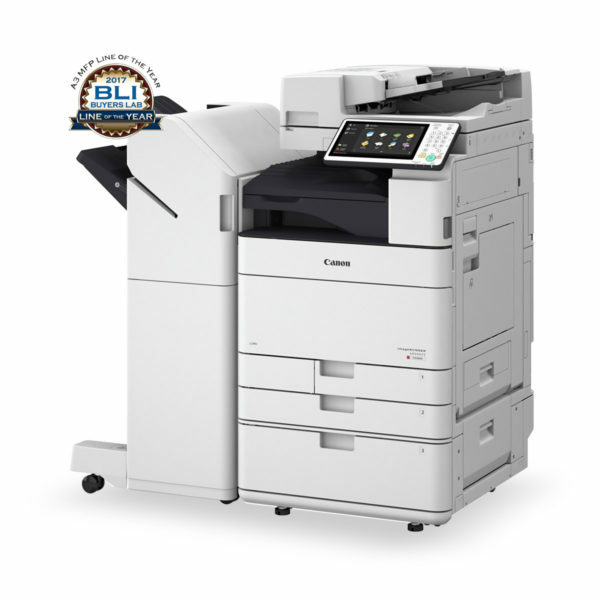 This black and white multifunction printer will help support your efficiency and smart business needs. With intelligent document handling and smart security measures, it lets you get on with your work while saving you money. And with its handy compact size, it doesn’t take up much needed space. Protect information, Award-winning authentication prevents unauthorised usage, allows traceability and safeguards your data. Monitor who’s printing what and how much, so that you can restrict individual or department usage – giving you better control over your costs. 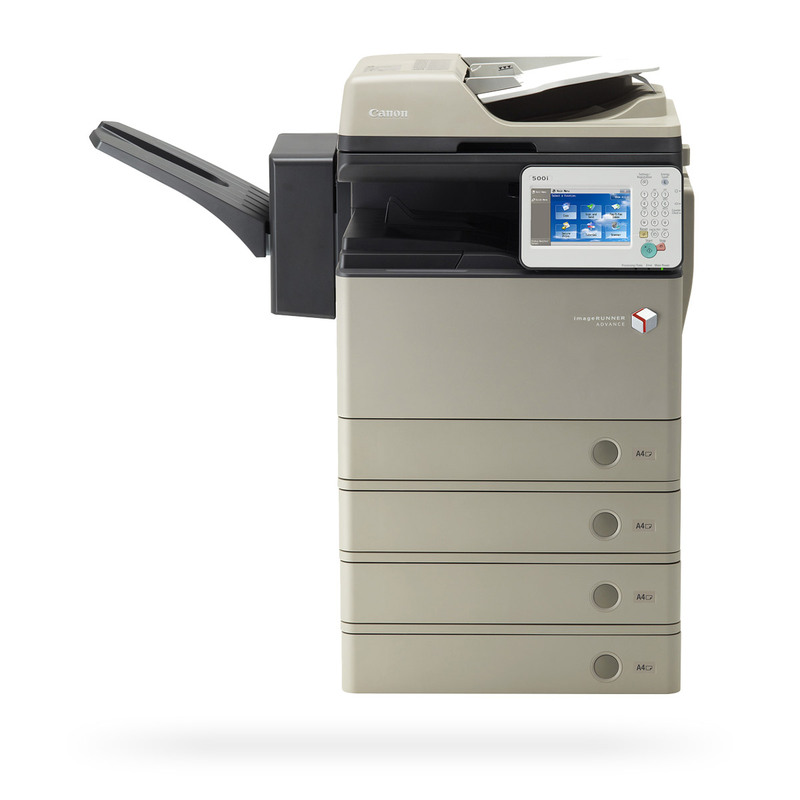 Our printers come with a range of tools ready to integrate with existing systems. Easy to configure, manage and operate across networks. 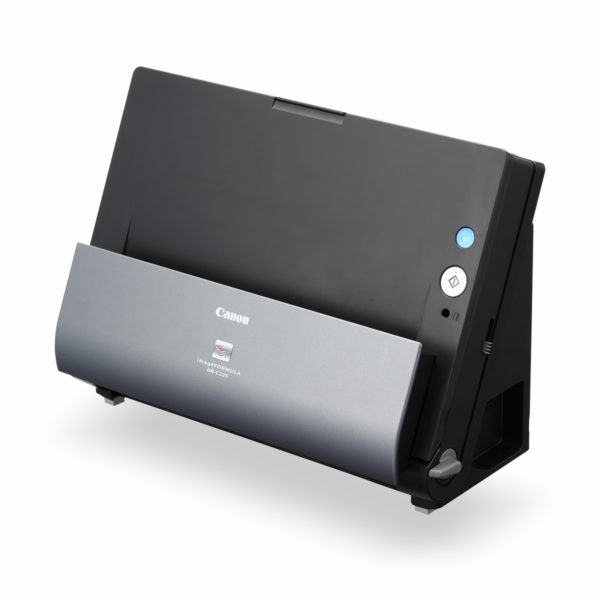 Users can personalise the experience to suit common tasks, opt for automatic stapling and duplex scanning, or work remotely – features designed to simplify tasks and enhance productivity. When you can efficiently perform multiple tasks, understand print behaviour and apply usage restrictions, as well as share resources from other devices, you can better manage your time and costs. Our MEAP-based software lets you print from your phone, the cloud or the internet, giving employees more flexible work options, which means a happier, more productive workforce.